I haven’t forgotten that I promised two more Lord of the Rings tours from New Zealand, but this is the end of the year and it’s time for our annual “Books we read and liked” over 2018. This was a year of classics. We read, or re-read, a lot of what we deem the modern urban fantasy classics. Ilona Andrew’s Kate Daniels books, Patricia Briggs’ Mercy Thompson books (first time reading these, and loved them). 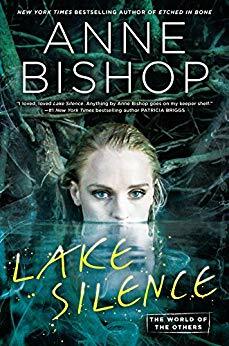 And, of course, there was a new Anne Bishop Others’ book, Lake Silence, which we read as soon as it came out. 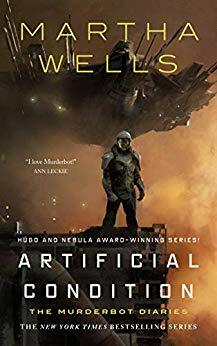 We both read, and loved, the three Murderbot books that Martha Wells put out this year. Artificial Condition, Rogue Protocol, and Exit Strategy. They were great. We also picked up a couple of non-fiction volumes. 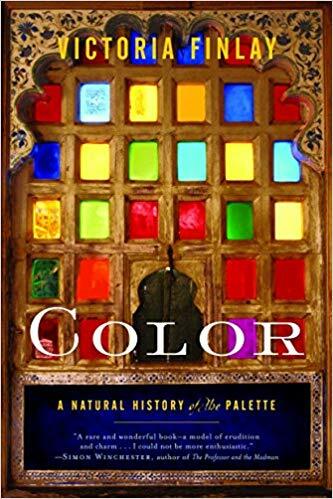 One of them is Color: A Natural History of the Palette by Victoria Finlay. It’s an older book, but very interesting, about how paint colors originally came about. Highly recommended for any fantasy writer, chock-full of idea generating topics. The other is edited by Dan Koboldt and is called Putting the Science into Science Fiction. It’s posts from a website where experts talk about their fields of expertise, and some of the misconceptions that authors make. 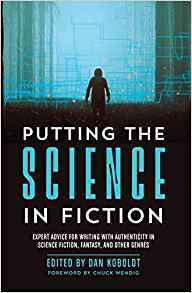 It’s a fantastic book for generating science fiction ideas. Expect some ideas for our novels to come out of those two books. Particularly the one talking about color. Recommendations for this year. All the above books, of course, but we’ve picked out these two specifically. Sarah Prineas’s middle grade novel, The Lost Books, about a boy who wants to be a librarian. (Funny how there are so many books about libraries and librarians around.) (I loved it, too.) One of the things we both loved about it was that even though Alex had run away from home, he still loved his family and they loved him. (Hope that’s not a spoiler.) 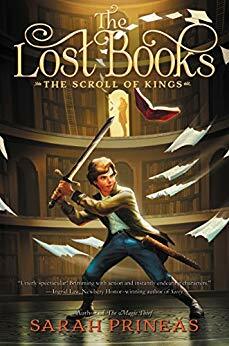 If you like the Magic Thief series, you should like this book, too. 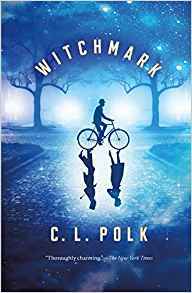 Witchmark by C. L. Polk. I wanted to like this book because I loved the cover. I’m glad it turned out to be a good story as well. It’s a steampunk, WW1 era m/m fantasy, if you can imagine that, about a doctor, also a witch, who runs away from home because he doesn’t want to be enslaved to his sister. It sounds crazy but it works. Next week, it’s back to New Zealand, and a tour of WETA. I left off a book. A really good book. Naomi Novik’s Spinning SIlver. We both loved it, thought it better than Uprooted. A good book. I’d add a cover, but don’t know how to do that in the comments. Agreed. As I said, it’s also a writer’s idea generator. If we ever write a mediaeval-style fantasy, we know exactly where we’ll come for ideas.